Il Regio organic red wine 2016 - Podere il Casale, Tuscany. Organic Garden Restaurant, services, products. 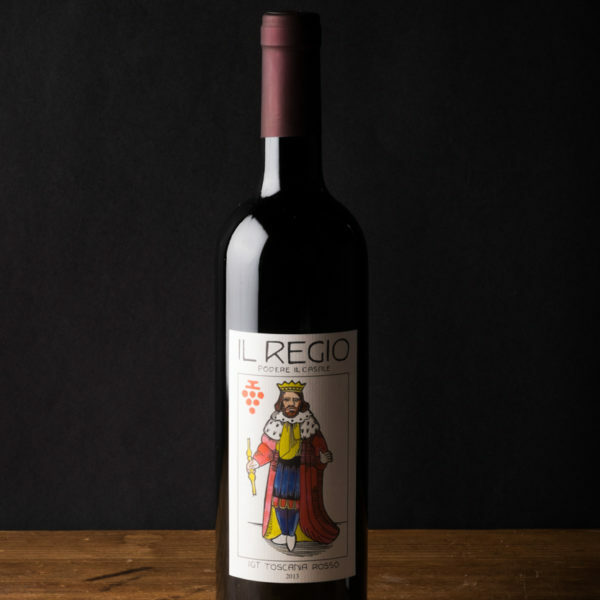 Our Regio wine (the king) is the most prestigous wine from our farm. This would have been the preferred wine of the noble families of Tuscany. 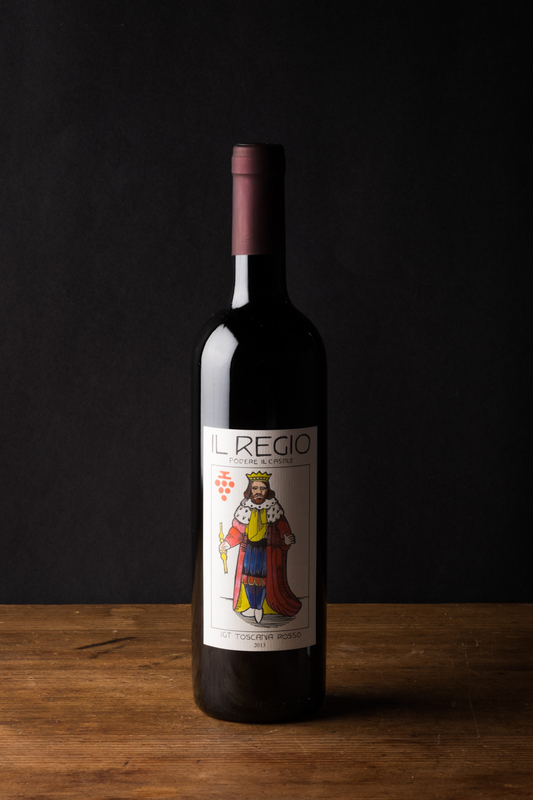 Thanks to 100% Sangiovese grapes and an aging in small barrels it has a very complex body and is considered to be perfect with savoury meat dishes, aged cheeses, grilled lamb or even game meat. Ruby red, ripe almost cooked fruits such as cherries and plums, a hint of vanilla and pepper, complex structure, velvety and round even though there are some tannins.